A man who has dedicated more than 50 years of his life to Scotland’s woodlands has been honoured by the north’s university. Norman Davidson’s accolade, Master of the University of the Highlands and Islands (UHI), is in recognition of his major contribution to one of the institution’s project, as well as his career with the Forestry Commission. His last role was as manager of the commission’s Aberdeenshire forests, prior to retiring in 2006, but he has continued to work with students at the university. He played an integral part in UHI’s project, The Social History of Forestry in 20th Century Scotland, drawing on his years of experience to provide valuable assistance. His award was made on Saturday, during the university’s graduation ceremony at Dornoch Cathedral, during which Dr David Worthington, head of UHI’s Centre for History, gave a citation. Dr Worthington said: “Norman’s combination of practical forestry experience and engagement with its history amounts to over 50 years of expertise and knowledge that was both invaluable and indispensable throughout the project. 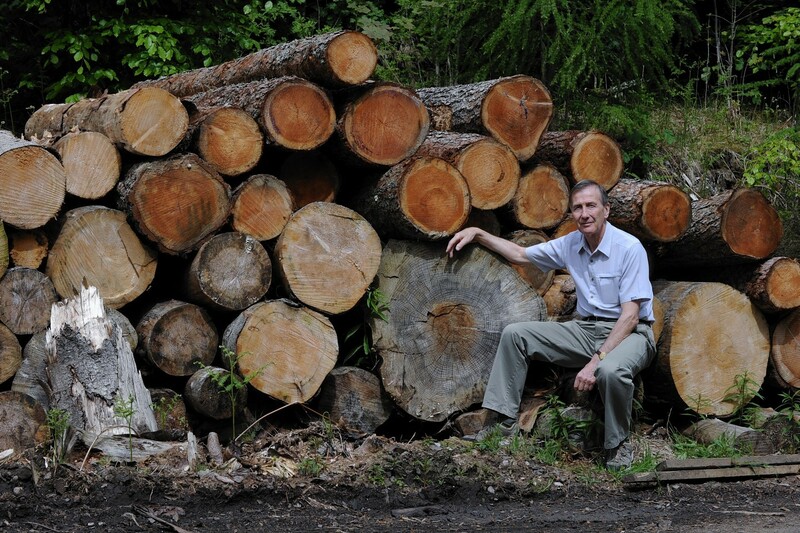 Mr Davidson, from Huntly, has worked at numerous forests, including at Fort William, Wester Ross, and Sutherland, and currently helps with the website, Forestry Memories, which features historic images and documents. The UHI project is being supported by both Forestry Commission Scotland and the Scottish Forestry Trust.